The recent advancements in small satellite technologies are transforming the commercial space industry. Space flight is getting cheaper and everything is getting smaller. This has spawned new market segments, including small payload launch vehicles and microsatellite propulsion systems. This has also resulted in a substantially lower barrier to entry and created an opportunity for tech startups to flourish. This modern-day space race is driving competition and ultimately shortening the time to market. The purpose of this paper is to give a high-level overview of the major challenges associated with executing an expedited propulsion component qualification test program and to offer valuable industry insight on steps that can be taken both in the test planning and design phases to optimize test flow execution and mitigate schedule delay risks. 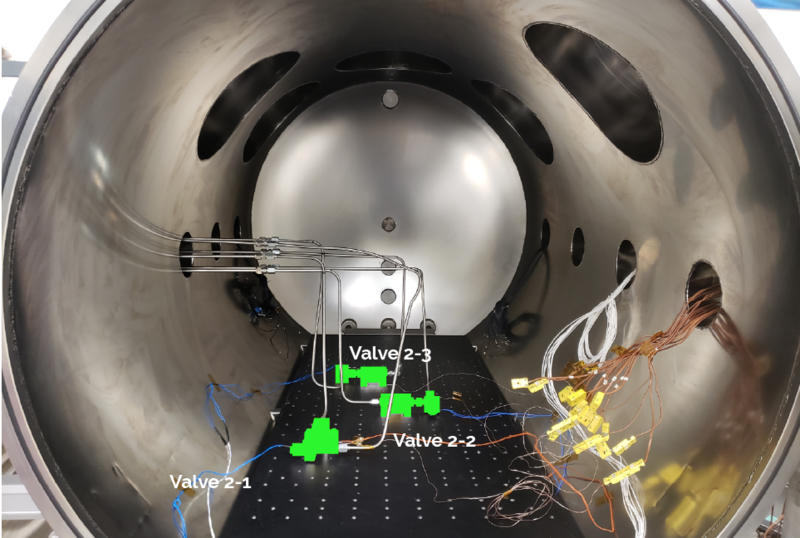 To do so, various elements of a previous propulsion component qualification test program will be examined to highlight the key takeaways that led to a successful test campaign. 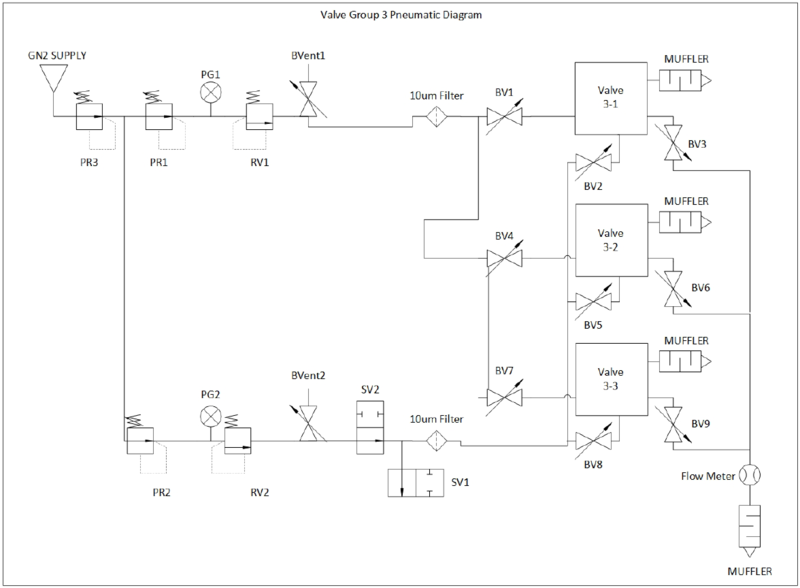 In this program, three pneumatic valves—serving as key components of a launch vehicle propulsion system—were qualified for flight in conformance with Flight Terminations Systems Commonality Standard RCC 319-14, FAA Title 14, MIL-STD-461, and MIL-PRF-27401. 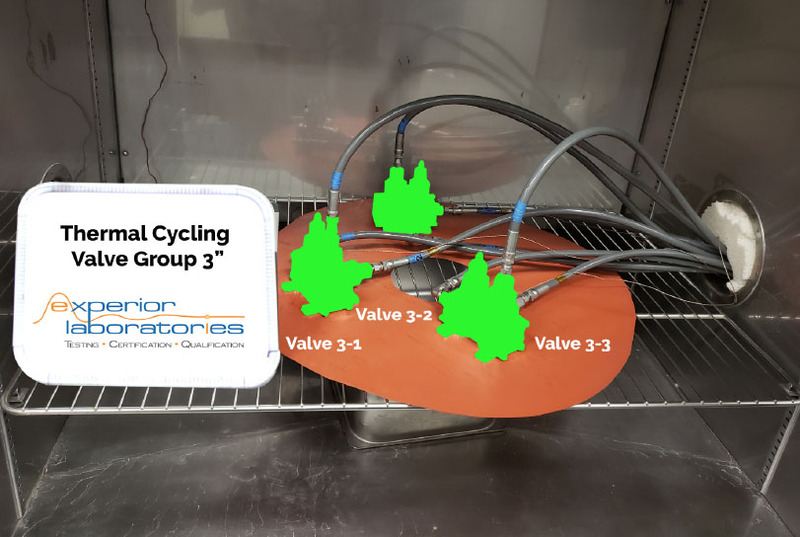 The customer supplied three identical qualification test articles for each valve group to move through the full test sequence, as shown in table 1. Note that because Valve Group 2 was an electromechanical class of components, Thermal Vacuum testing was required. This resulted in a slightly different test sequence and contributed to the overall test methodology. The high-level failure criteria can be summarized as any test article that (1) does not satisfy a performance specification, (2) has an unexpected change in performance, (3) has any visible damage or defects, and/or (4) has any test results that indicate an out-of-family condition when compared to other tests even if it satisfies other test criteria. The crucial first step was to build an accurate schedule forecast to confidently identify key program drivers and possible bottlenecks that could be optimized to satisfy the customer’s strict timeline requirements needed to receive FAA approval. 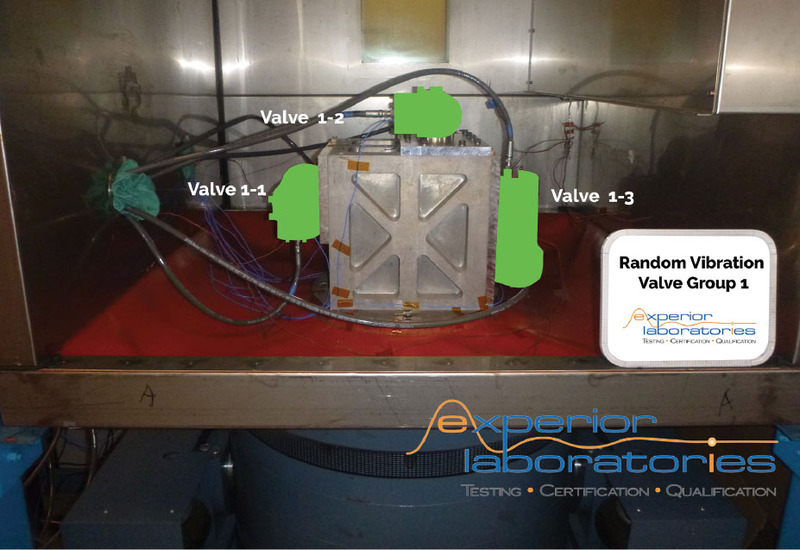 From here, the team at Experior Laboratories was able to leverage their facilities’ environmental and dynamic test system resources to parallelize Vibration, Shock, Thermal Cycling, and Thermal Vacuum Tests while still being cost-effective. 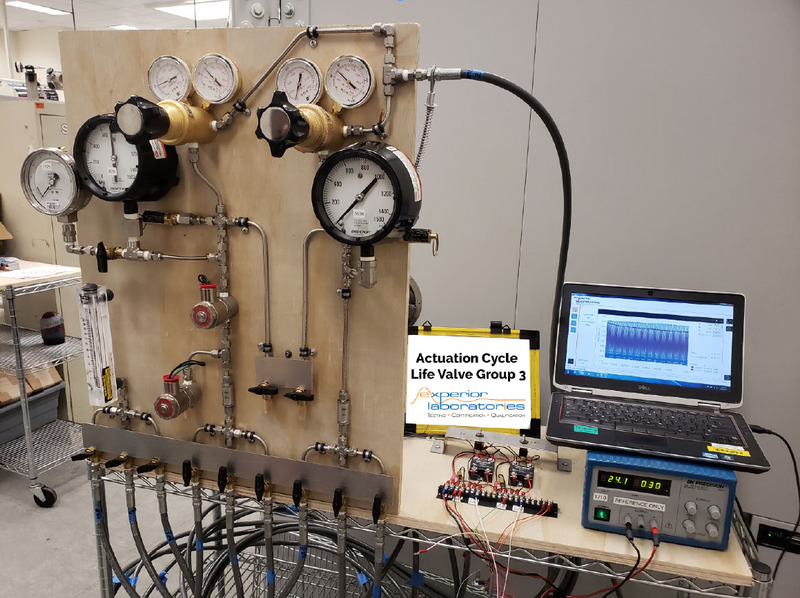 This ultimately drove the decision to build three separate mobile pneumatic test setups and dynamic test fixtures to accommodate the parallel test flow approach and customize each setup to its respective valve group. 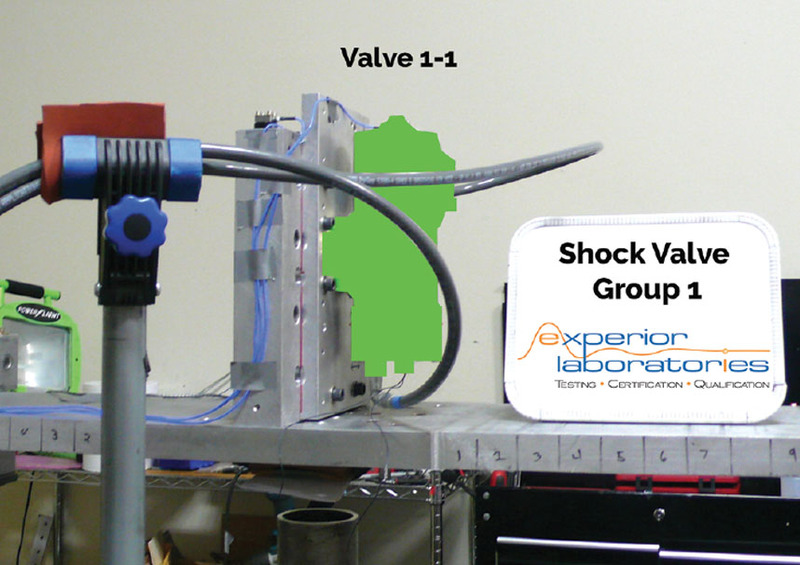 after vibration and shock testing to verify no damage occurred as a result of simulated dynamic or climatic stress. All three test article groups were required to meet the RCC 319-14 specifications for Random Vibration. The Valve Groups 2 and 3 were mounted to a single vibe fixture. 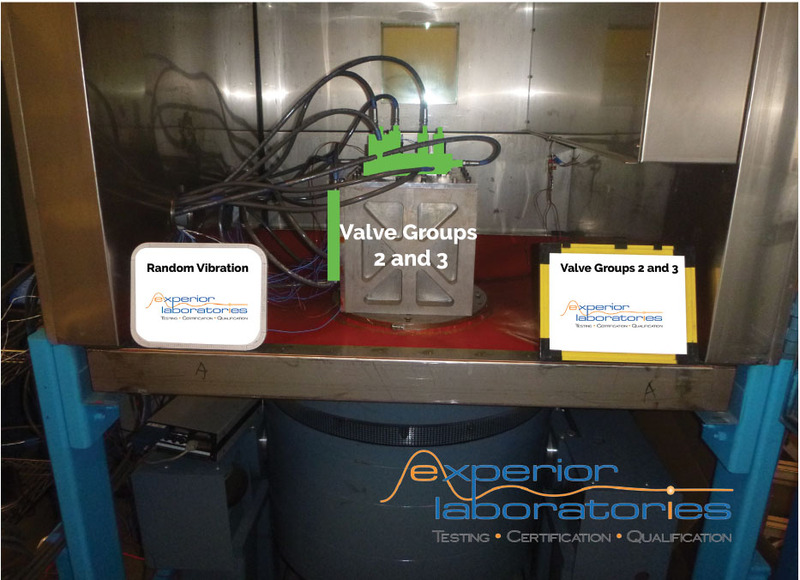 The Valve Group 1 test articles were significantly heavier and as a result utilized their own vibe fixture. A low-level resonance sweep was performed before and after Random Vibration as a full system checkout to verify the induced dynamic loads did not augment the test articles’ structural modes. The units were pressurized to their respective maximum system operating pressure (MEOP) and ramped up to the maximum predicted environment (MPE) temperature until stabilized. Tables 2 and 3 show a comparison between the RCC 319-14 specifications and the maximum dynamic system capabilities currently available at Experior Labs. 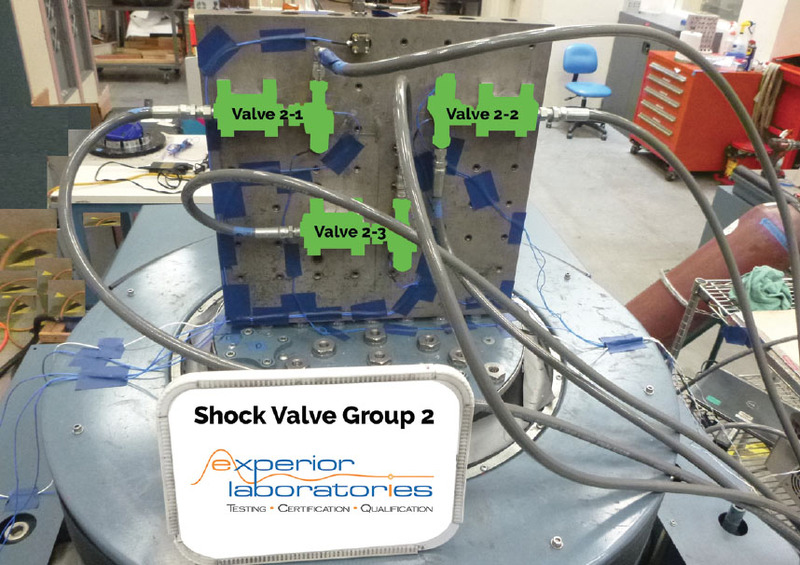 The team at Experior Labs was also able to utilize the electrodynamic shaker used for vibration to meet the RCC 319-14 shock specifications for both Valve Groups 2 and 3. This greatly reduced setup efforts which is often the most time-consuming element of any dynamics test. 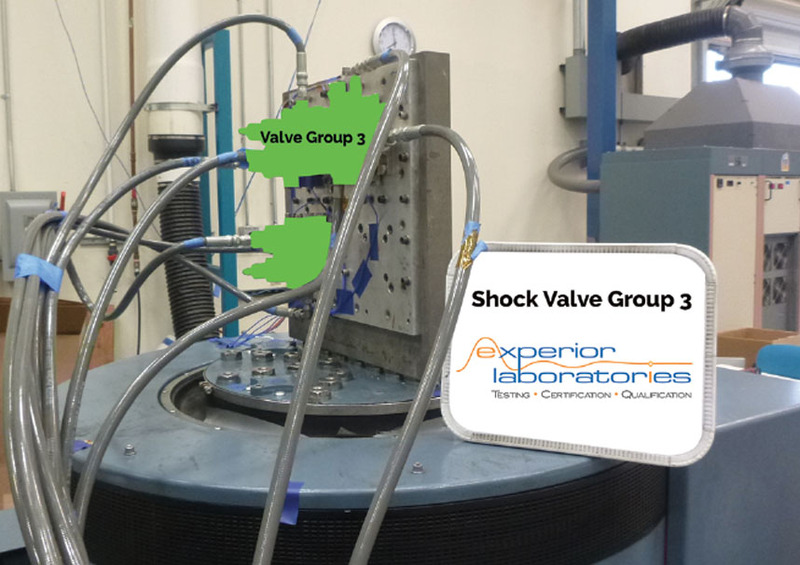 The Kinetic Impact Pyrotechnic Simulation (KIPS)—developed at Experior Labs—was used to meet the shock requirements for Valve Group 1 and was performed in parallel with the other test groups. Tables 4 and 5 show a comparison between the RCC 319-14 specifications and the KIPS system capabilities. 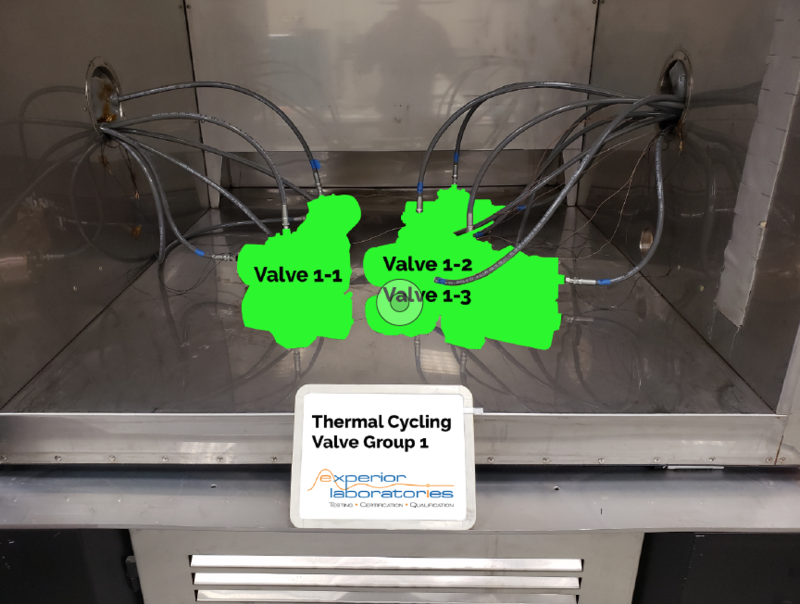 Thermal cycling was required for Valve Groups 1 and 3. 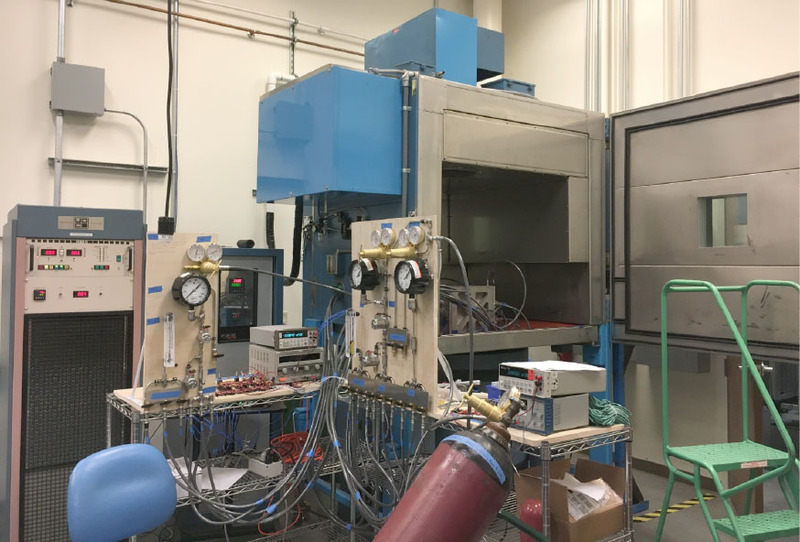 All test articles were pressurized to MEOP and two separate thermal chambers were used in parallel to simulate RCC 319-14 required specifications for Thermal Cycling. 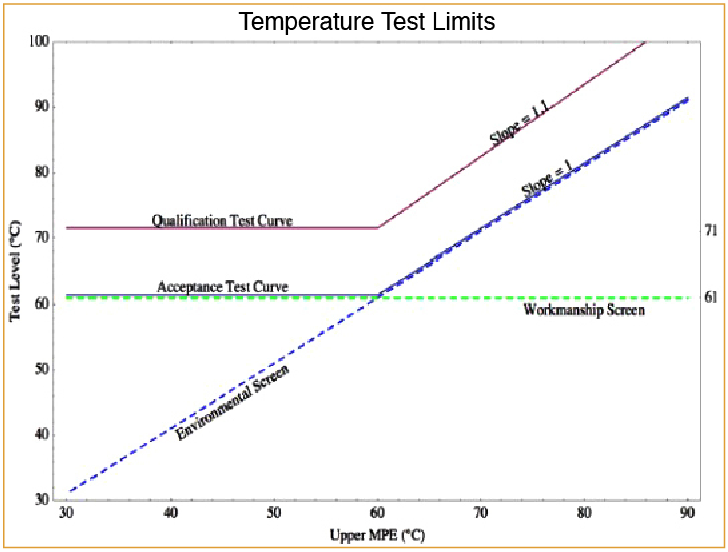 Figure 6, figure 7, and table 6 show a comparison between RCC 319-14 specifications and Thermal Cycling capabilities at Experior Laboratories. The electromechanical Valve Group 2 required Thermal Vacuum testing per RCC 319-14 specification. The test articles were pressurized before the chamber was pumped down. 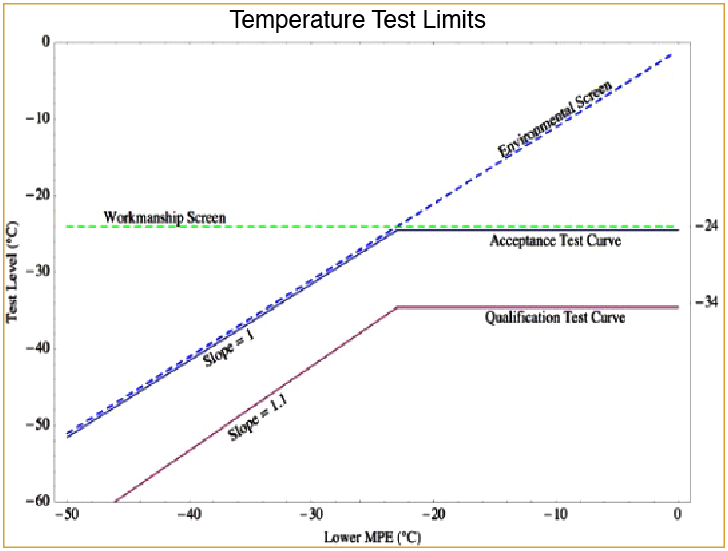 Once stable chamber pressure was achieved, temperature was ramped to the Upper and Lower MPE specifications and Actuation Tests were performed on all test articles to verify performance in their maximum predicted environment (MPE). 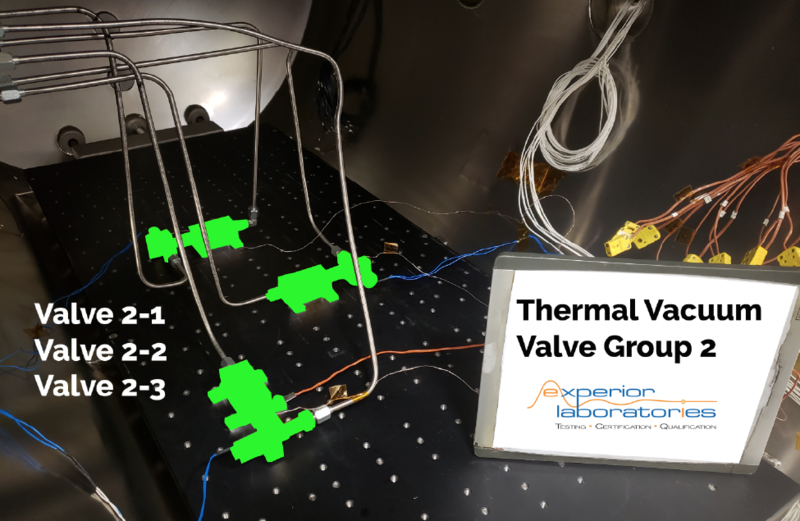 Tables 7 and 8 show a comparison between RCC 319-14 specifications and Thermal Vacuum capabilities at Experior Laboratories. 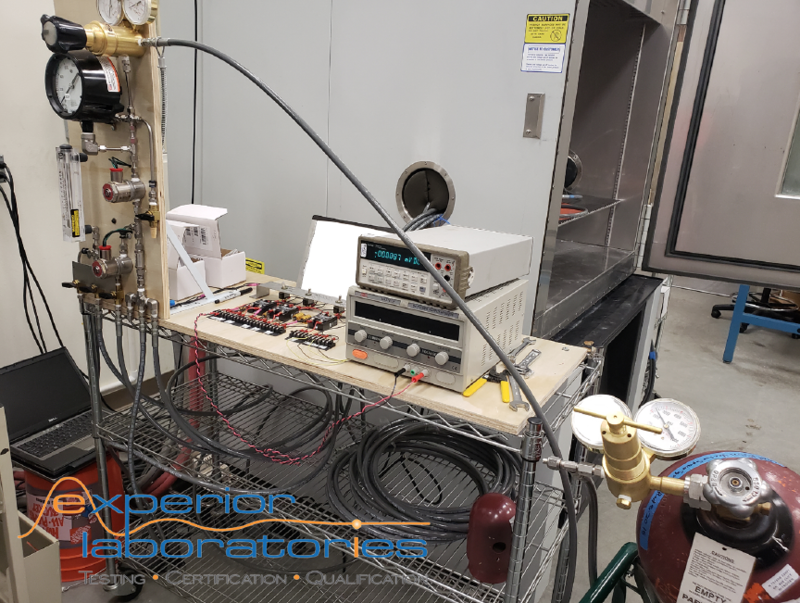 Experior Laboratories was able to take advantage of their dynamic and environmental test system capacity to greatly reduce setup and test time resulting in positive schedule impacts. To further assist in these efforts the team was able to optimize the pneumatic test setups by providing automation capabilities. All test articles were required to undergo Actuation Cycle Life tests in compliance with RCC 319-14 4.20.13 specification for pneumatic components. This required all pneumatic test articles to undergo 500 actuation cycles at MEOP to satisfy performance requirements. 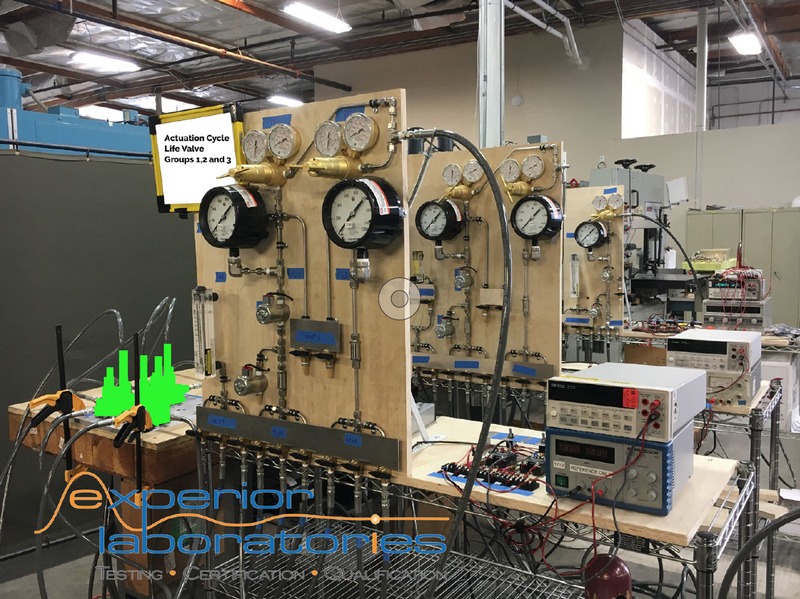 A customized control and data acquisition system was implemented into the test setup to automate this test for overnight operation thus reducing test time and human resources needed to manually operate the pneumatic setups. Through diligent planning, experienced design choices, and outstanding project management the Experior team was able to endure a demanding test campaign and maintain an on-time trajectory to meet customer schedule requirements. Rapid hardware development is quickly becoming the status quo in the commercial space market and it’s clear that the supporting qualification test programs will have to adapt to this agile approach in a similar fashion to facilitate the needs of the expanding modern space market.